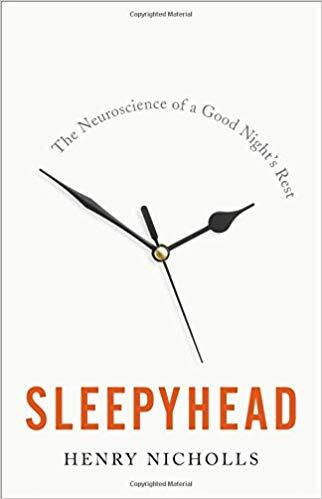 An account of the author's experiment with microdoses of LSD in an effort to treat a debilitating mood disorder, of her quest to understand a misunderstood drug, and of her search for a really good day. ...a wildly brilliant, radically candid, and rigorous daybook of her life-changing, last-resort journey ... The 30 entries in A Really Good Day range from tales of her professional work supporting legal efforts to decriminalize weed and other drugs, to poignantly personal reveals about spirituality, something missing from Waldman's upbringing. Her book is both a diatribe and diary. She offers a polemic on a racist War on Drugs that allows her, a middle-class white woman, to use illegal substances with ease, as well as a daily record of the improved mood and increased focus she experiences each time she takes two drops of acid under the tongue ... Waldman is good company; she is candid, goofy, and beyond knowledgeable about the drugs she takes to stabilize her mood, and the risks she takes in procuring them ... Come for mom’s mental health memoir, stay for the careful and convincing polemic against the War on Drugs ... Eventually, Waldman’s honest and intelligent ethos takes the form of a humane, well-reasoned, and absolutely necessary argument for a major overhaul of America’s drug policy. The book triumphantly coheres in a lucid manifesto of how and why the racist, immoral undertaking called the War on Drugs has failed ... A Really Good Day is a passionate, persuasive argument for drug decriminalization disguised as an accessible memoir about one mother’s zany LSD experiment. In these pages, Waldman comes off as a combination of an endearingly wired best friend and oversharing malcontent. She spares no detail about her odd neuroses and she cops to often being volatile and irritable. Few are spared from her anger, she tells us, including herself ... push past the sometimes amusing asides and you’ll be rewarded with an intriguing and thorough look at the therapeutic possibilities of an illegal drug. Waldman really is a nerd (in a good way), and her book is an engaging and deeply researched primer on a taboo subject and a compelling case for more research on it. 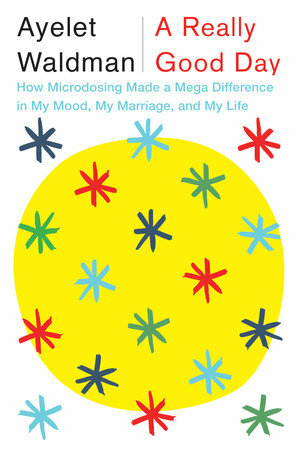 What did you think of A Really Good Day: How Microdosing Made a Mega Difference in My Mood, My Marriage, and My Life?